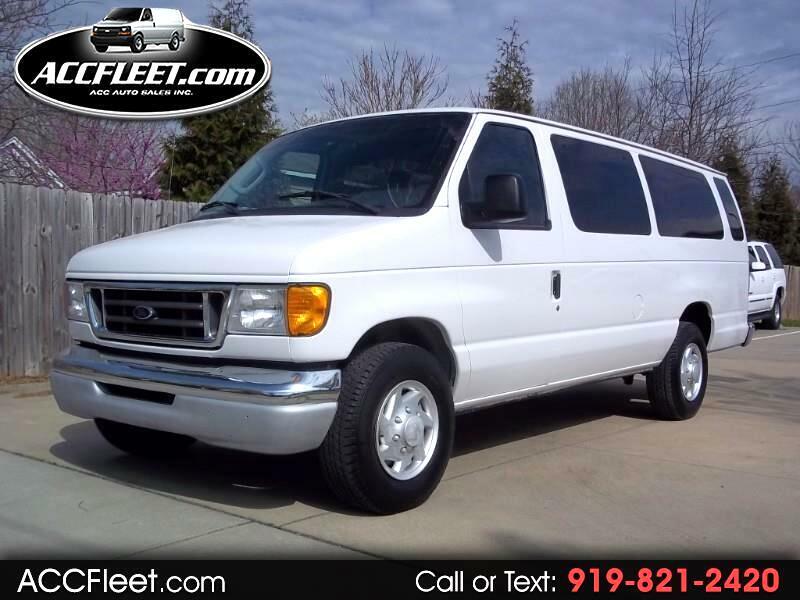 Used 2003 Ford Econoline E-350 Extended 15 Passenger for Sale in Raleigh NC 27603 ACC Auto Sales Inc.
*MUST SEE IN PERSON! SUPER CLEAN! *ONLY 113K ORIGINAL MILES! E350 EXTENDED / 15 PASSENGER VAN / 5.4 V8 / XLT PACKAGE / POWER OPTIONS / CRUISE CONTROL / COLD FRONT & REAR A/C / RUNS & DRIVES GREAT! NEW FRONT BRAKES / SERVICED / NC INSPECTED & READY TO GO TODAY!